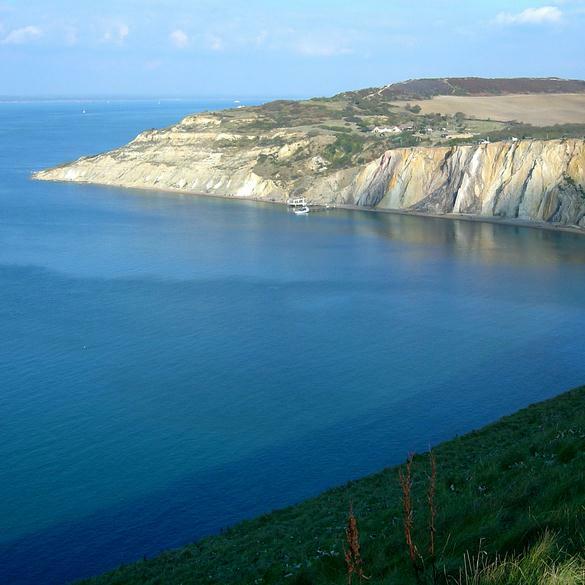 Seven day tour to the Isle of Wight including 3 full day excursions with entrance fee to Osborne House and 1 half day excursion. The Isle of Wight is known as the Diamond of the South Coast and its tranquil atmosphere gives it a sense of being part of a past decade. Osborne house favourite home of Queen Elizabeth, Carisbrook Castle and Shanklin Chine are some of the most famous of the tourist attractions, but you will find many more. Amongst its most famous residents were Dickens, Tennyson and Keats. Our itinerary will give you plenty of free time to explore, whilst also visiting most of the famous places of interest and also some of the spectacular views and you will always be spoilt for the range of tea rooms in picturesque settings. We leave Yorkshire early in the morning and make a lunch stop near Newbury before making our way to Portsmouth to join the Isle of Wight Ferry to Fishbourne. After this short crossing, with enough time for refreshments we make our way to Shanlin and our hotel in plenty of time to freshen up before dinner. A free day to explore Shanklin- make sure you visit the old town. 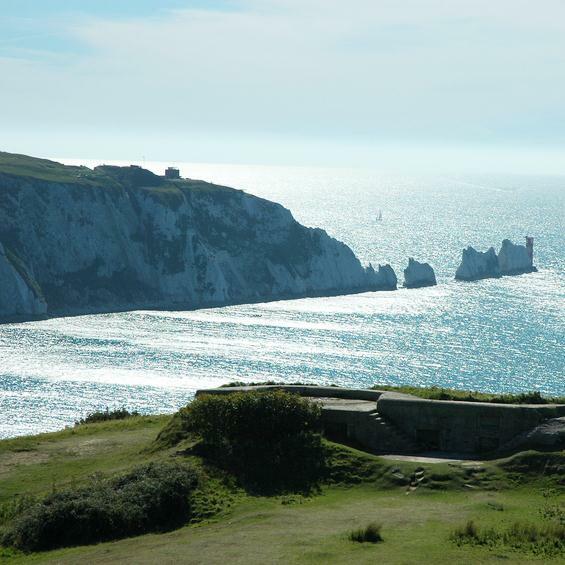 Our Island tour takes us to the "Needles", probably the islands best known landmark. Three giant chalk stacks that can be seen best from Alum Bay. Our route then takes us to Yarmouth, before continuing to Cowes - a mecca for boating and yachting of all kinds, with plenty to see from the promenade all year round. Our next stop is in Newport, the capital of the Island. Look for the Jacobean and Georgian houses recalling past prosperity. On the way back to Shanklin we make a stop at the Arreton Barns Craft Village, with many interesting shops. This morning we visit the delightful postcard village of Godshill, everyone's famous stop. This afternoon we travel to Osborne House, Queen Victoria's family home, built in the late 1840's by Prince Albert and Thomas Cuhitt. Extensions added include the Household Wing, the Swiss Cottage, where Victoria's children played, and the Durbar Room with its elaborate Indian plasterwork which were all added over the next half century. (Admission charge included in tour price). A half day trip to pretty Cowes on the northern side of the Island with opportunity to shop or take in the many boats in the harbour. We retrace our outward journey and arrive back in Yorkshire in the early evening. Shanklin is made up of three parts - the seafront, the shops, and the 'Olde Village'. The seafront can be reached by a lift in the steep cliffs and offers a sandy beach bordered to the south by the Fisherman's Cottage, a lovely thatched pub on the beach and nearby Shanklin Chine. The Chine is a fissure in the cliffs stretching into the land. Although there is an admission charge it is well worth a visit as a walk down the winding path through the trees ferns and waterfall is magical. It has inspired many poets and at the entrance is one written by Henry Longfellow. At the head of the Chine you are now in Shanklin's Olde Village, a collection of beautiful thatched cottages with lovely tea gardens. There are many walks around Shanklin with paths climbing St Boniface Down to Ventnor and Wroxall. There is also an undercliff path to Sandown beside the beach.